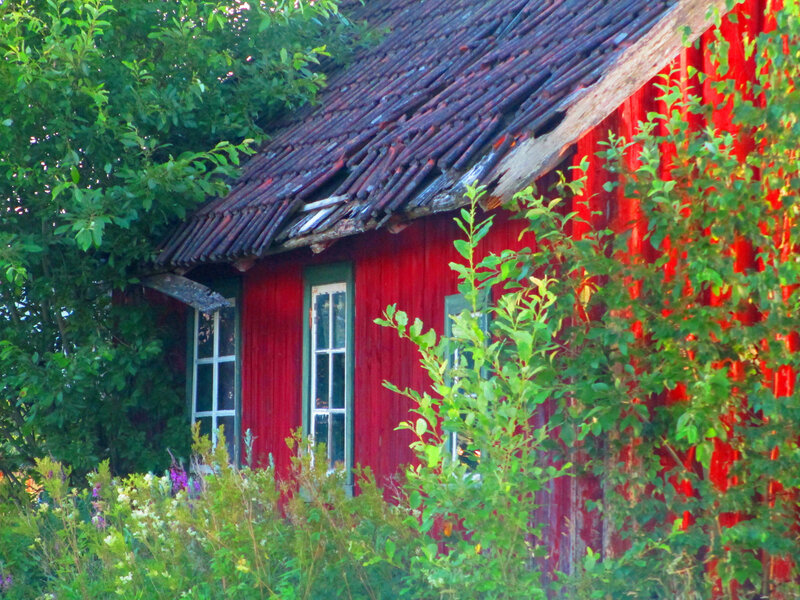 Long time deserted…Can’t help but to wonder about this little red cabins history. That is so completely perfect!!! I LOVE this and want to go in! Beautiful cabin and image. Great colors, certainly a place to visit and explore.